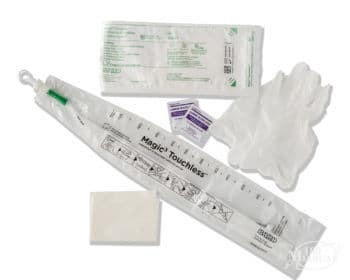 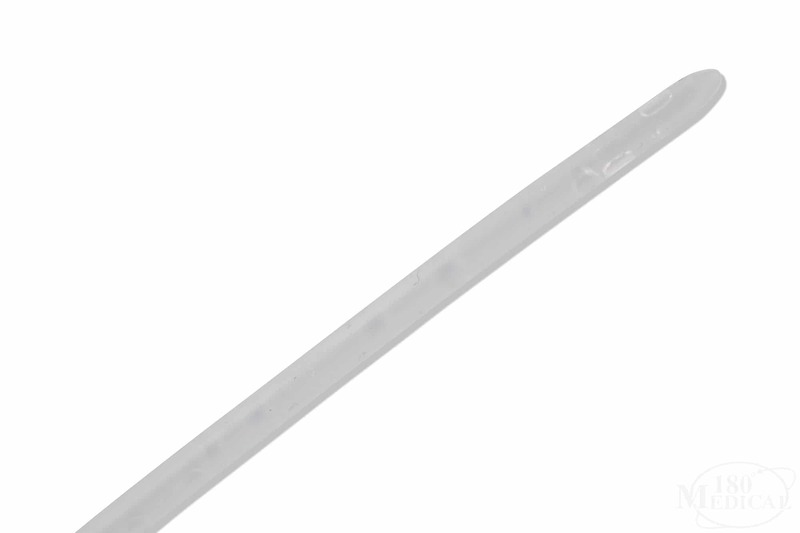 The Bard Magic3 Touchless™ Hydrophilic Intermittent Catheter features Magic3's three layers of silicone, created to be firm enough for easy handling and insertion while being gentle and smooth for insertion. 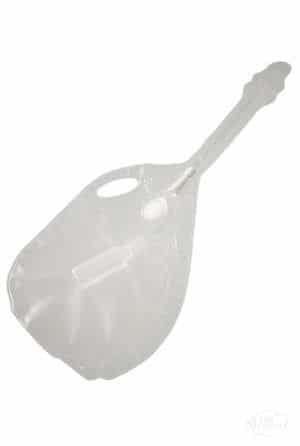 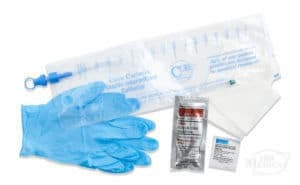 The catheter is designed to easily empty into its own durable 1100cc urine collection bag, making it a great option for those in wheelchairs or those needing a travel-ready option. 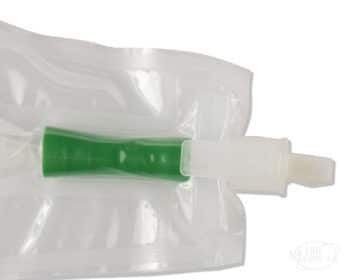 Its tapered insertion tip, hydrophilic coating, and four comfortable eyelets aid in a smooth catheterization and quick drainage of the bladder without the need for additional lubrication. 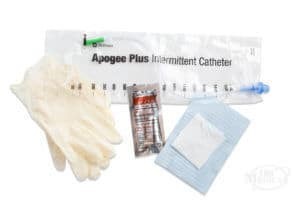 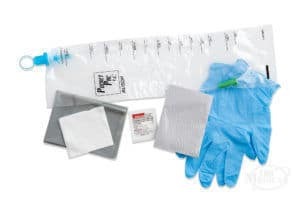 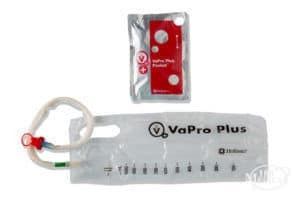 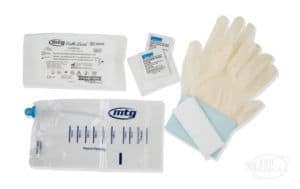 It also features a Sure-Grip™ device that helps the user grasp and advance the catheter easily without touching the surface, and the catheter cap has a finger-sized ring for easy removal for usage, which can be helpful especially for those with limited dexterity.